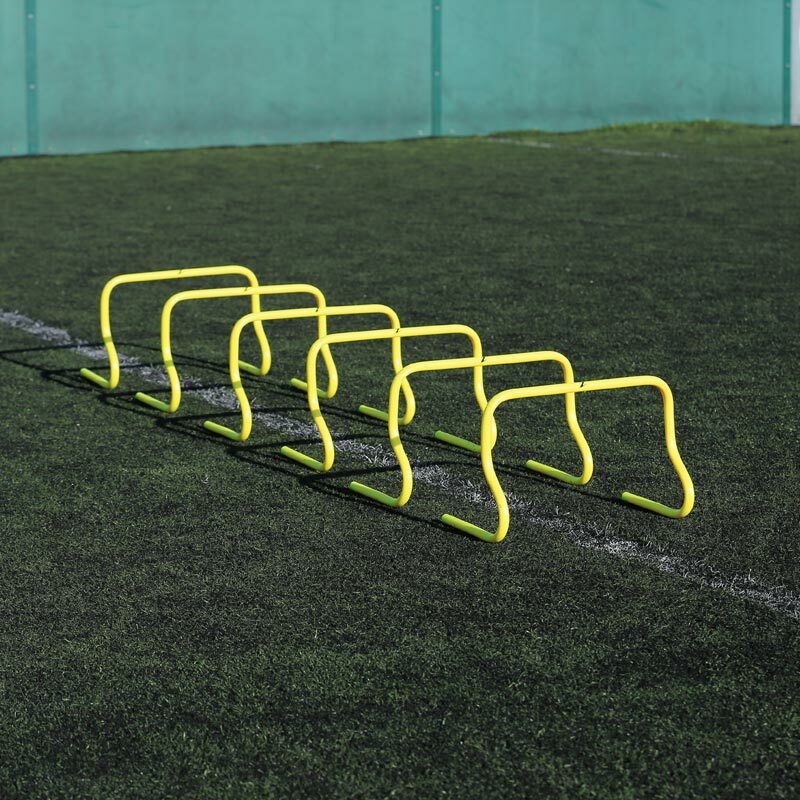 Ziland Speed Agility Training Hurdle 30cm 6 Pack is a great tool for anyone that wants to improve their agility, footwork, speed and acceleration. They are a high quality and safe to use. Available in a variety of heights which trigger different aspects of training. The different heights are designed to allow use of the equipment by athletes of different size and age. Ideal for skill progression with speed mechanics and controlled plyometric activities. Sold as pack of 6 hurdles.